A year after their first blockbuster team up via the heartbreaking movie, "100 Tula Para Kay Stella," ”Primetime TV Gem, Bela Padilla and Kapamilya Primetime Actor, JC Santos reunite with director Jason Paul Laxamana to tell a different kind of love story in THE DAY AFTER VALENTINE'S, an official entry to the 2018 Pista ng Pelikulang Pilipino. The movie will open nationwide on August 15 in theaters nationwide. In THE DAY AFTER VALENTINE’S, Bela plays Lani, a simple girl who likes “broken things' and Baybayin, Filipino ancient alphabetic writing system. While JC plays Kai, a guy who’s having a hard time moving on from his past relationship. On a whim, they decide to harm out together one Valentine’s day. But is it enough to leave a mark on someone’s life? Is it enough to heal a broken heart? Is it enough to change everything? With different characters and perspectives, THE DAY AFTER VALENTINE’S will surely change the way you see love. 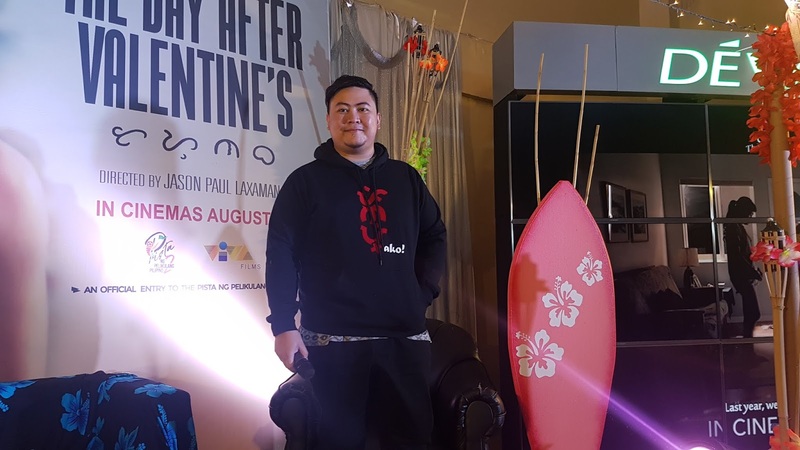 According to JC, working with Bela and Director Jason Paul Laxamana is more rewarding the second time around because of the undeniable chemistry that they have built while filming “100 Tula,” which also bagged the Audience Choice Award in last year’s edition of PPP. THE DAY AFTER VALENTINE’S, shot mainly in the breathtaking islands of Hawaii, will bring all kinds of mood and vibes on screen, that will send the audience on a roller coaster ride of emotions. Add to that the heart-tugging soundtracks, which include: Akala by Marion Aunor; "Taguan”by John Roa; "Pag-ibig Lang”by The Juans; “Feel" by Jameson Tenorio and Ian Ancajas; and "For the Rest of My Life”by Bela Padilla. 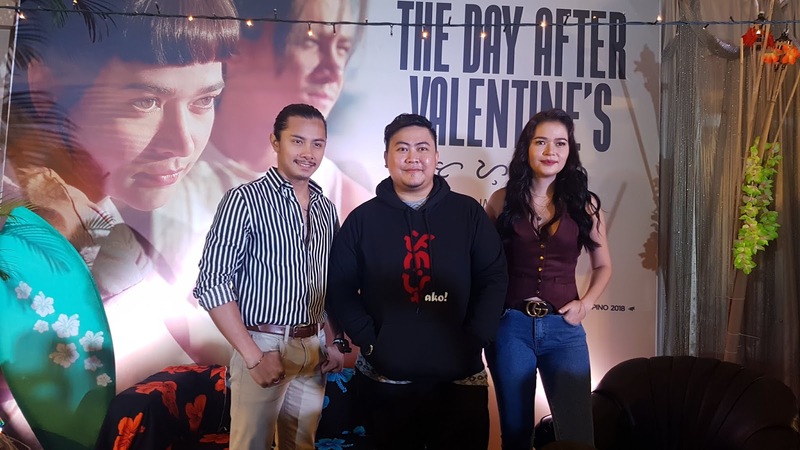 Produced by VIVA Films, THE DAY AFTER VALENTINE’S is rated PG by the MTRCB and Graded A by the Cinema Evaluation Bord (CEB). 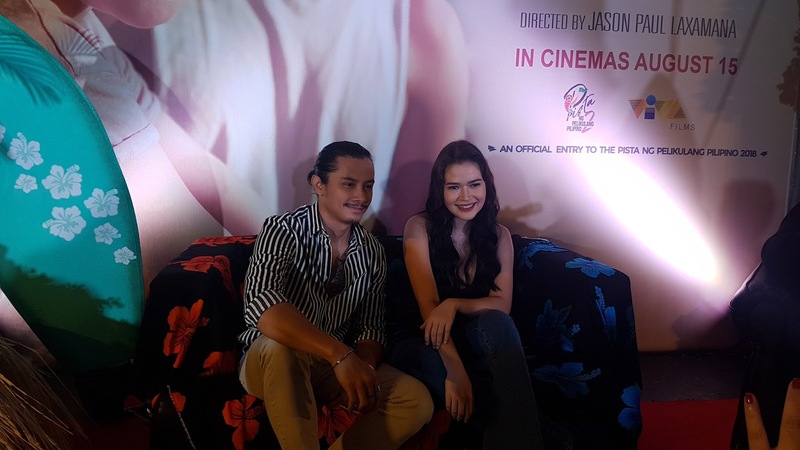 The movie will open on August 15 in cinemas nationwide.